Increase your hiking exponentially with the comfort and warmth that comes with updating to the Exped DownMat Winterlite Sleeping Pad. 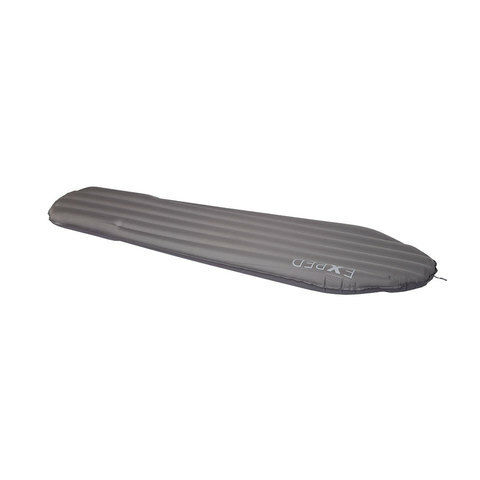 Featuring all season warmth, The DownMat Winterlite is rated for -26 °F and features 700 fill power goose down. Pump and deflate with ease with the external Schnozzel Pumpbag. The DownMat Winterlite packs down to fit in your pack leaving ample storage space for your other backcountry necessities and weighs in at a mere 17-25 oz depending on the size.